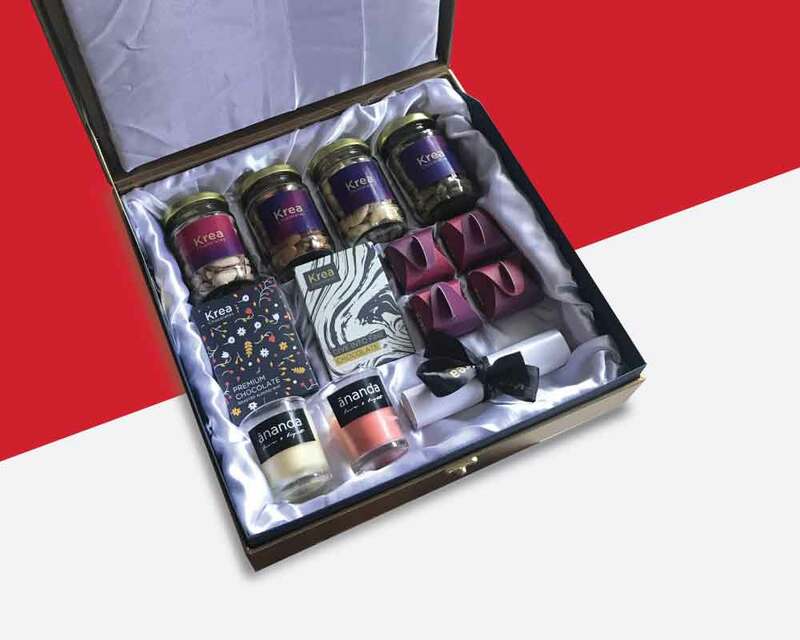 Finish – Packaged to serve as a luxury gift hamper, this box proves to be an authentic package for presenting a gift with its lucrative art-works. 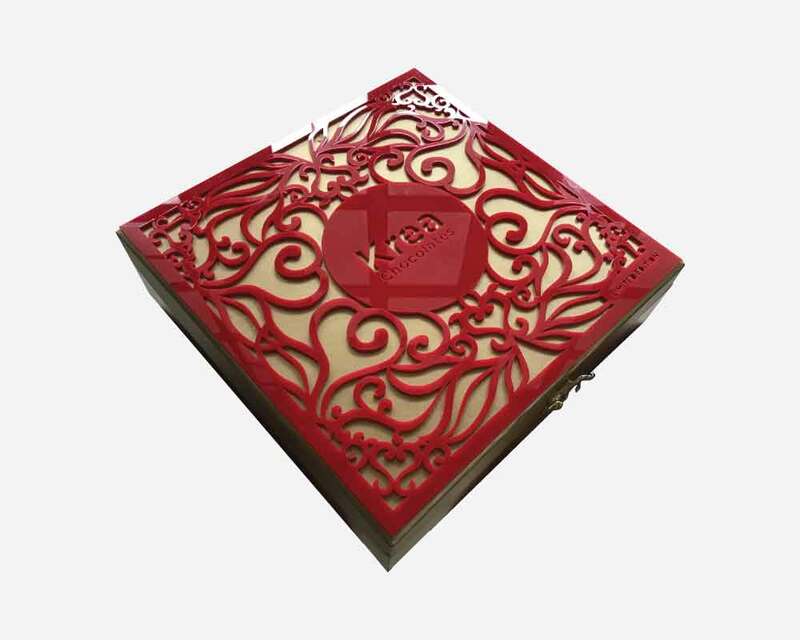 The product manifested by astounding artworks on a golden sheet, using a laser on acrylic for beautification makes it look surreal. 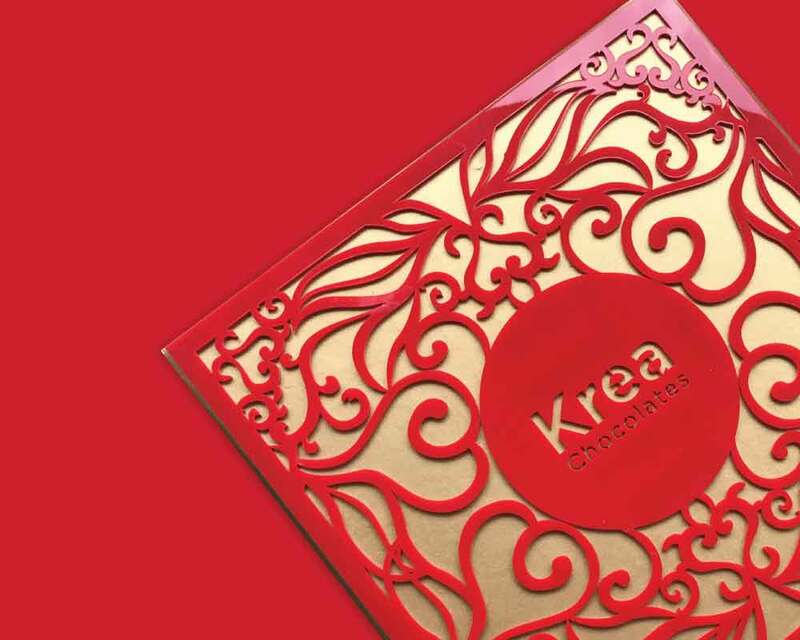 The product can accommodate stuff like chocolates and invitation letters, safeguarding the belongings for your loved ones by sponge partition with satin cloth from inside.